Giant Housebuyers buys houses in Mountain View for cash. Call (415) 326-3588 for your fair cash offer! 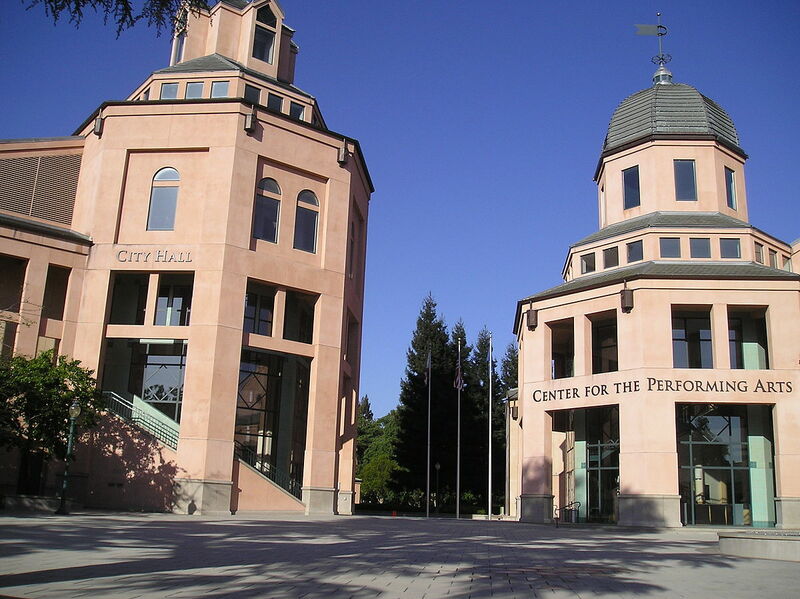 Have you been thinking about selling your house in Mountain View, but want to sell it fast? Maybe you’re facing foreclosure and need a quick close. If so, we’re ready to buy your house in Mountain View for a fair price. Stop the frustration of hoping your home will sell, and sell your house fast to Mountain View’s number one cash home buying company. Let’s be honest, selling your home the traditional way is a frustrating process. There are repairs that need to be completed, movers need to be contacted and scheduled, there is clean up that needs to be done, you need to plan for your new home, and all the while you have to go out of your way to show your current home. Selling your home does not need to be this stressful. At Giant Housebuyers, we promise to take the hassles out of selling your home. No more showings, no agents, no fees, no loan approvals, no mountains of paperwork, and no more waiting and hoping for your home to sell. We have cash and are ready to make you a fair offer on your Mountain View, CA home. Basically, if you have a home in Mountain View, California and you need to sell it…we’d like to make you a fair cash offer on your home and close on your schedule. Do You Need To Sell Your House In Mountain View? What we buy: We buy houses in Mountain View in any condition or price range. We specialize in houses that have been rented, inherited, gone through a divorce, sustained fire damage, are vacant, and many other situations too. We will buy single family houses, condos, townhouses, multifamily units, and vacant land. Don’t waste time finding an agent who you trust and who can deliver on their promise of selling your house quickly – since we are paying cash for your Mountain View home, there are no agents to deal with. You get to choose the closing date! You won’t need to sign a contract that binds you to an agent for a certain term – we will buy your Mountain View home on your timeline…no matter if that’s two weeks or two months from now. You do not pay fees, commissions, or closing costs – since we are not listing your home, there are not any fees or commissions associated with selling to Giant Housebuyers That means more money in your pocket! 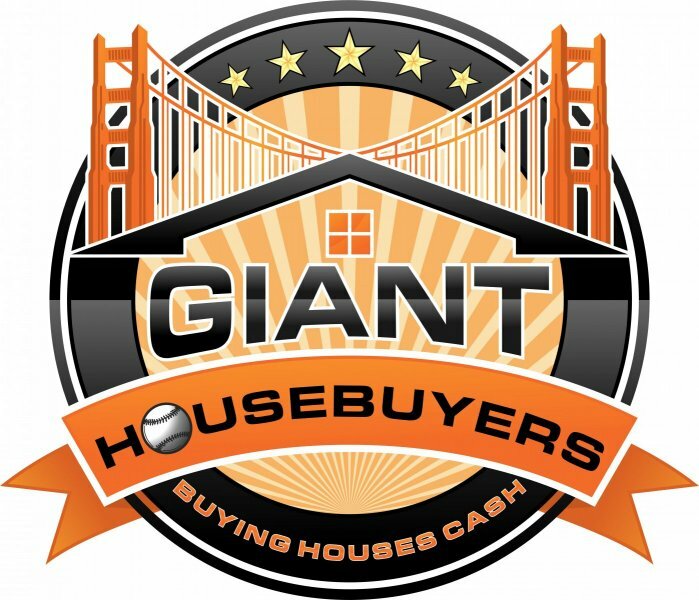 Here at Giant Housebuyers, we have been buying houses since 2016 and pride ourselves in being Mountain View’s premier cash home buying company. We have successfully helped hundreds of homeowners sell their house fast in all kinds of situations. The best thing about working with us, is that you get to select the timeframe for closing. If you want to sell in 2 weeks, we can make it happen. If you need more time, we can also close on your schedule. You know that you have a cash offer on your home from Mountain View’s most trusted cash home buyer. Our goal is to get you out from under your property that is causing you stress, while still paying a fair price for your home. Since we buy houses in Mountain View with cash, we can skip the traditional buying process and close on your schedule. At Giant Housebuyers, we work with you to find a solution, even if we aren’t a good fit for you. We’re looking forward to speaking with you. Give us a call or fill out the form below to get started. If you need to sell a house fast, we buy houses in Mountain View and pay a fair price. We also buy homes in nearby areas such as Oakland, San Mateo County, Marin County, and San Jose (to name a few!) Sometimes, those who own property simply have lives that are too busy to take the time to do all of things that typically need to be done to prepare a house to sell on the market… if that describes you, just let us know about the property you’d like to be rid of and sell your Mountain View house fast.